The original J. Paul Getty. (After Getty was kidnapped, his kidnappers demanded) about $17 million, but the police were initially skeptical of the kidnapping claim, even after Ms. Harris received a plaintive letter from her son, and a phone call in which a man saying he was a kidnapper offered to send her a severed finger as proof he was still alive. Investigators suspected a possible hoax or an attempt by the young Mr. Getty to squeeze some money from his notoriously penurious relatives. “Dear Mummy,” his note began, “Since Monday I have fallen into the hands of kidnappers. Don’t let me be killed.” ….The eldest Mr. Getty refused to pay the kidnappers anything, declaring that he had 14 grandchildren and “If I pay one penny now, I’ll have 14 kidnapped grandchildren.” His son said he could not afford to pay. Three months after the abduction, the kidnappers, who turned out to be Calabrian bandits with a possible connection to organized crime, cut off Mr. Getty’s ear and mailed it, along with a lock of his hair, to a Roman newspaper. Photographs of the maimed Mr. Getty, along with a letter in which he pleaded with his family to pay his captors, subsequently appeared in another newspaper. Eventually the kidnappers reduced their demands to around $3 million. According to the 1995 book, “Painfully Rich: The Outrageous Fortune and Misfortunes of the Heirs of J. Paul Getty” by John Pearson, the eldest Mr. Getty paid $2.2 million, the maximum that his accountants said would be tax deductible. The boy’s father paid the rest, though he had borrow it from his father — at 4 percent interest. For the Getty family, money magnified their pre-existing dysfunction. Their copious wealth amplified distrust: They had to see body parts in order to believe their heir wasn’t trying to game them. The family had a dysfunctional legacy. 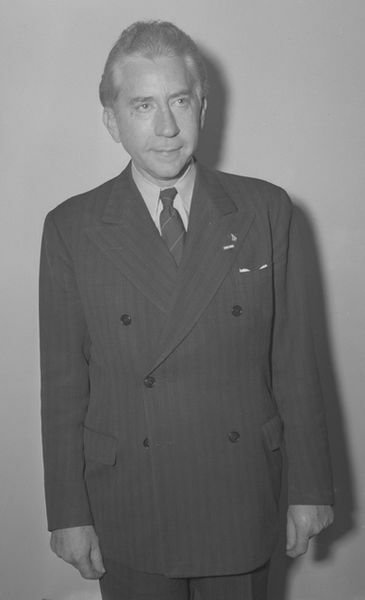 J. Paul Getty III’s father, like his son, was addicted to drugs. Jean Paul Getty, the oil tycoon, dropped out of the family oil business to be a retired rich bachelor before becoming America’s wealthiest man, and was married five times. His own father, with whom he founded the Getty oil company, didn’t trust Jean with his fortune, and willed his estate to his wife instead of his only son. If there’s a moral to this story, it’s that if you already have a dysfunctional family, more money isn’t going to cure that. Instead, it may just complicate things. Rest peacefully, J. Paul Getty III.